More and more we see designing for premium brands is about less, but not in a reduced, minimalistic cold way. We are capturing the essentialism of the brand in rich and evocative ways that exude class. 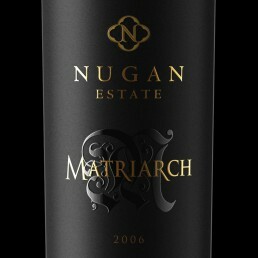 Matriarch is a brand that honours its former CEO, it is a brand that celebrates. 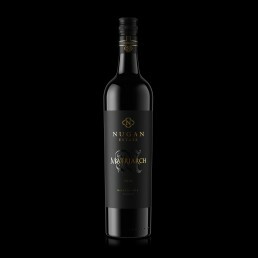 So, when designing the branding and packaging for this limited release wine we saw an opportunity to create an experience, from its tactile label through to its unboxing we wanted to be dramatic, confident and yet understated. To deliver this result, was like choosing a stunningly simple piece of jewelry worn against an unassuming black dress. The only way to achieve this was to employ a clever combination of print finishes, too much of anything would have tipped it over the edge.